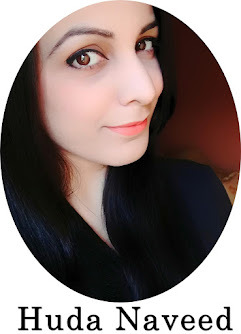 The Lipstickholic is a Pakistani beauty, fashion and lifestyle blog. The blog is solely written and managed by me. All the reviews on this blog are written by me and are honest and unbiased. All the pictures with blog's watermark are taken and edited solely by me. Therefore, I do not allow anyone to use them without my consent. Any picture (if used) from any other source is purely for the convenience of readers. If any products or services that I have reviewed do not suit you in any way, I shall not be responsible for it. The Lipstickholic is a PR friendly blog and I accept products/samples to try and review on my blog. If any brand, company or person sends me any product for review or the product is sponsored in anyway, it will be mentioned and disclosed in the review/post. However, it will not affect my opinion. My reviews will always be unbiased and will be based on my own true experience with the product(s) or company's service(s). Please note that I usually require two to three weeks time to test a product properly before I review it on my blog. However, the required time may vary. It could be lesser or greater, depending upon my schedule and also on the kind of product(s) that are sent to me for review. 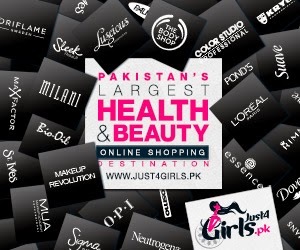 I also review online stores, Facebook pages and websites (related to beauty, fashion and lifestyle). If you want me to review/feature your store on my blog or you want to play any advertisement on my blog, it can be done in exchange for your product(s), voucher(s), coupon(s) or cash payment. However, once again such reviews will also be honest and will be based on my true opinion about your store or my personal experience with your product(s) or service(s). You may contact me at lipstickholicblog@gmail.com to discuss any PR/business related matter. My posts may contain links to other websites and Facebook pages but I am not affiliated with all of them. I am currently affiliated with Sigma Beauty. If any post contains my affiliate link(s), it will be mentioned and disclosed in that post. 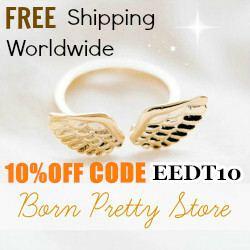 You can support my blog by making purchases through my affiliate links.